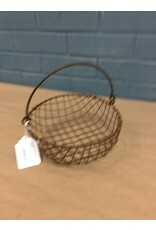 Vintage inspired design! 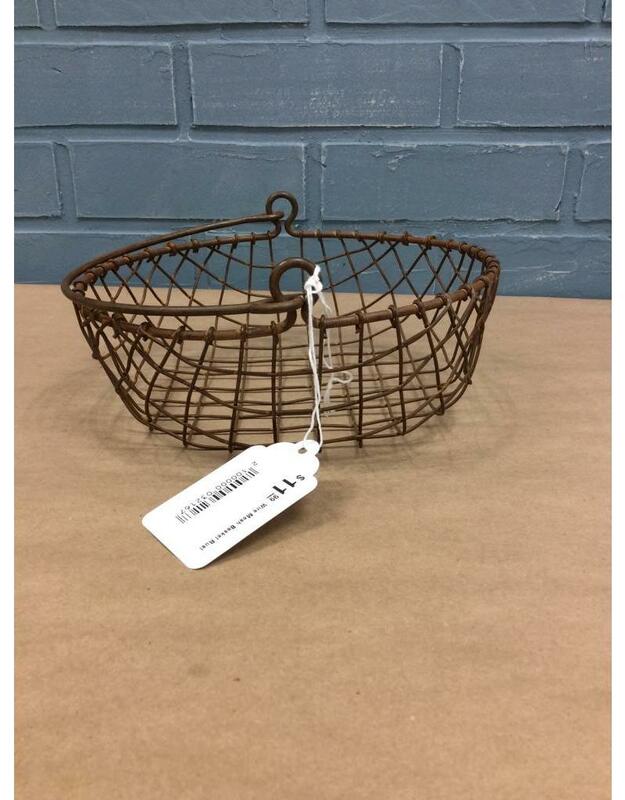 This new, round, wire basket is made to be the finishing touches for your country chic dreams. 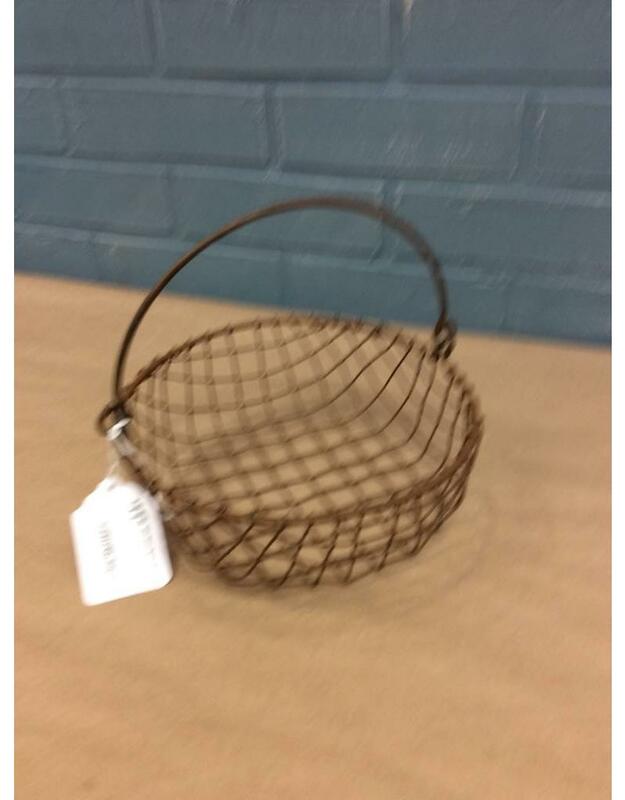 It even has a metal handle! 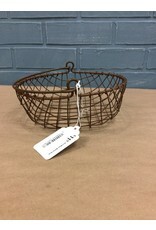 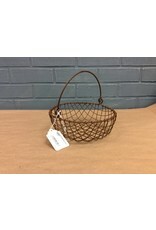 Faux rust finish allows the basket all of the rustic charm without compromising the longevity of the wire.